Then enjoy the power off a Jetski on the water. 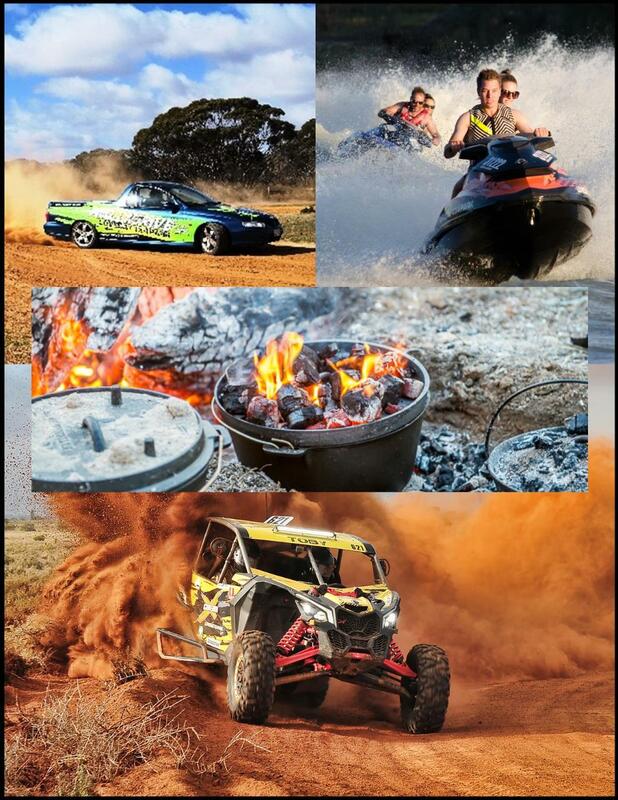 Go on a trip for 20km on the Murray River. This Day will stay in your memory for life.